Today, CUPE Nova Scotia and CUPE 8920 acute care workers launched a new radio to bring attention to broken promises made by Premier Stephen McNeil when he moved the provincial system to a single health care authority. The ad will run on radio stations across the province for two weeks. Time for a Health Care Check Up of Stephen McNeil’s move to a single Provincial Health Authority. He promised a doctor for every Nova Scotian. He promised to increase accessibility to frontline services. He promised to meet the national wait time standard for hip and knee replacements. And that health care decisions would be transparent, accountable, and made with public input. 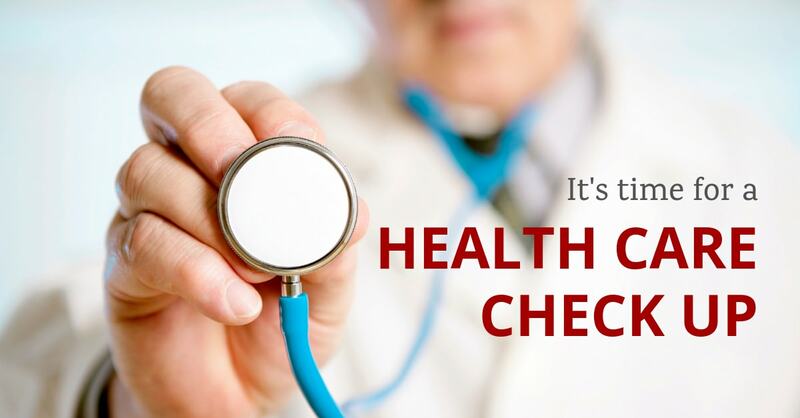 Nova Scotia: how does this check up look to you? A message from CUPE Nova Scotia and CUPE 8920 Acute Care workers.